The latest updates from the LISC DC team. 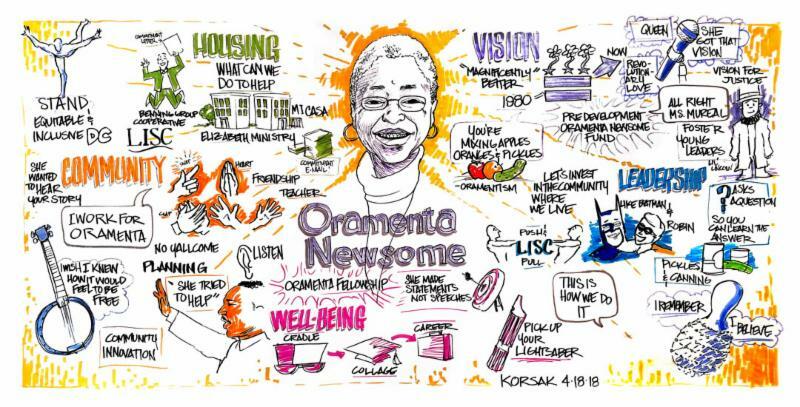 Thank you for celebrating the life and legacy of Oramenta Newsome! Thanks for coming out and celebrating the life and legacy of Oramenta Newsome. The tribute video that opened the April 18th memorial service is here and the “Phenomenal Woman, I Say!! !” video is here . You can also watch an excerpt from The Sanctuaries' performance here. 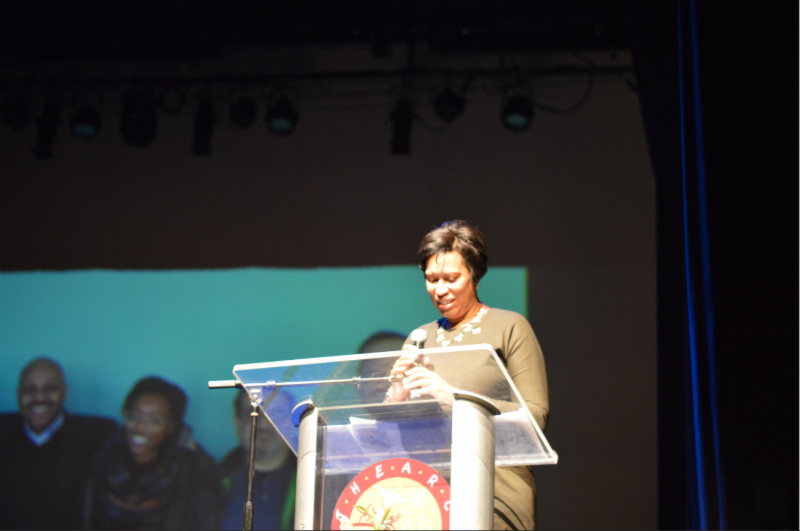 During the event, Mayor Bowser announced a new $2 million fund to help non-profit developers secure capital for predevelopment soft costs. Named in honor of LISC’s late Executive Director, the Oramenta Newsome Predevelopment Loan Assistance Fund for Non-Profit Developers will enable developers to receive loans of up to $100,000 per project. Read the press release here . In addition, on April 16th, the Hon. Eleanor Holmes Norton asked the House of Representatives to join her in celebrating Oramenta Newsome's life. You can read the Congressional Record here . The LISC team has been busy these past few weeks. We participated in CNHED’s Advocacy Day (pictured above), advocating for policies that ensure that DC is equitable for all residents. 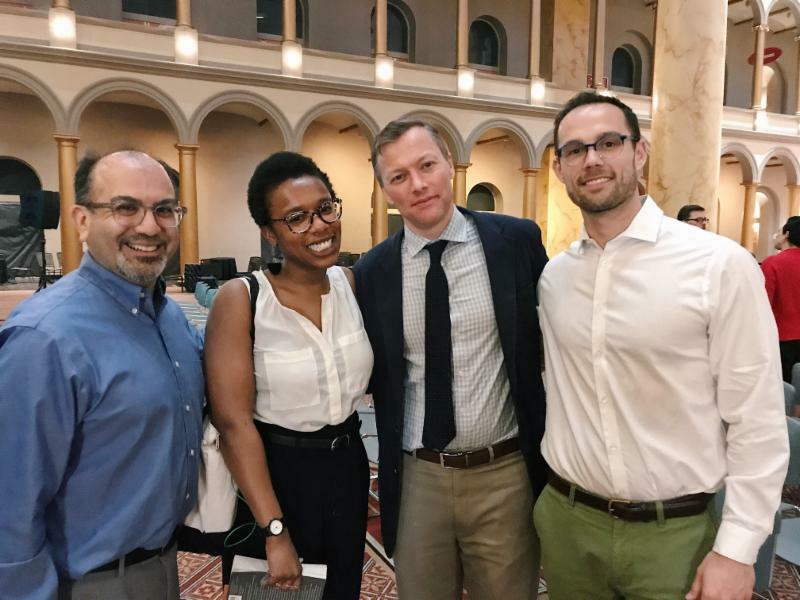 We attended the opening of the Evicted exhibition at the National Building Museum, where we heard remarks from Evicted author Matthew Desmond, Attorney General Karl Racine, and DC Council Chairman Phil Mendelson. LISC, in memory of Oramenta Newsome, is a proud supporter of this exhibition. 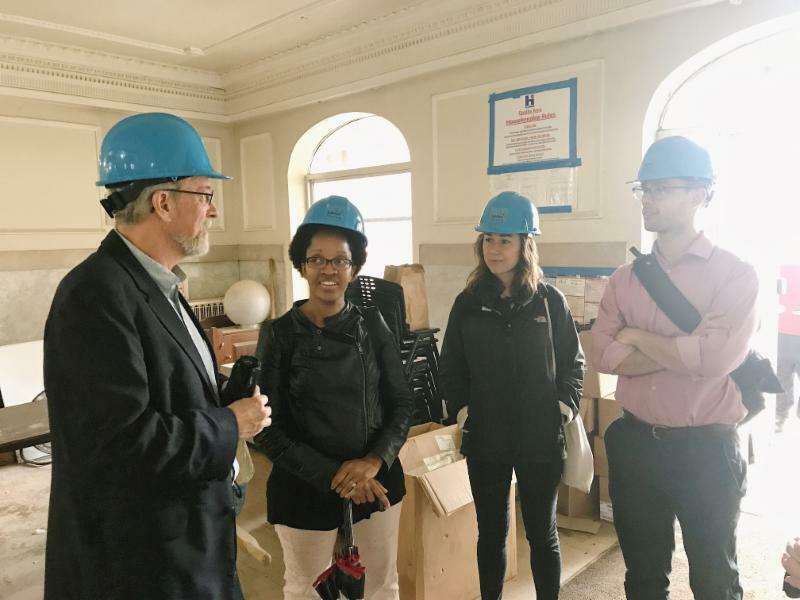 The LISC team took a hard-hat tour of the renovations in progress at the Maycroft apartments, a historic building which will provide affordable units and services in the Columbia Heights neighborhood. LISC supported Jubilee Housing as they worked to purchase the Maycroft as quality affordable housing. We also attended A Right To The City, the Smithsonian Anacostia Community Museum's current exhibition that includes a recording of the late Oramenta Newsome discussing community development in DC. Listen to it here. 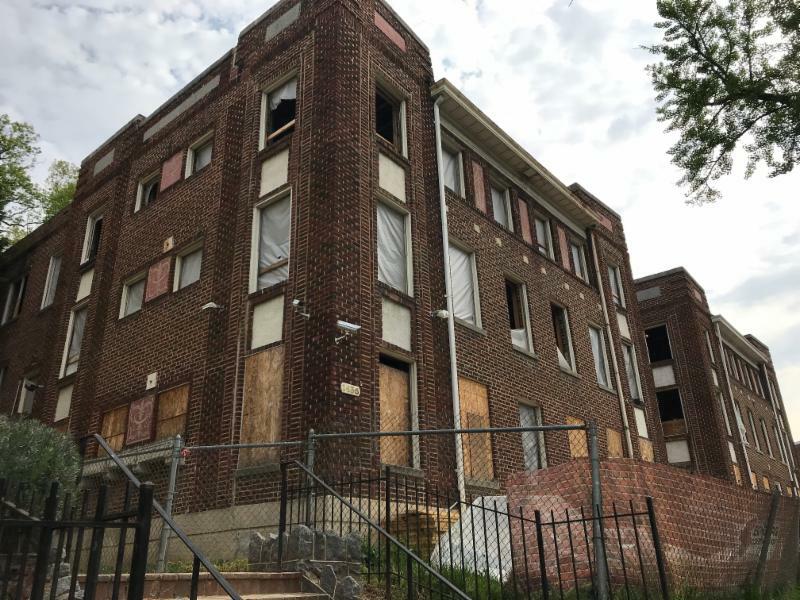 The Saint Elizabeths development team, Anacostia Economic Development Corporation and Flaherty & Collins, are set to begin construction later this year on the over 250 mixed-income units on the historic Saint Elizabeths campus in Congress Heights. In April, LISC increased our predevelopment loan to the development team to $5 million. This increase will finance continued predevelopment expenses associated with the construction. The Literacy Lab is continuing growth of their Leading Men Fellowship pilot. The program provides rigorous training and ongoing coaching to young men of color as they are embedded in early childhood classrooms. Upon completion of training, Fellows serve 25-30 hours per week as early literacy tutors in pre-K classrooms implementing a scripted early literacy intervention program for the entire school year. LISC provided a $20,000 grant to support the development of this program. So Others Might Eat (SOME) is renovating and modernizing two of their affordable housing buildings located at 1433 and 1435 Spring Road NW , which will house 37 families, including more than 100 children. Recently, SOME’s Spring Road apartments were selected as a recipient of the MLB’s All Star-Legacy initiative , enabling the organization to add a teen room, playground, and more. LISC has invested in several properties along Spring Road NW over the past three decades, establishing a strong legacy of LISC’s long-term impact in building neighborhoods. 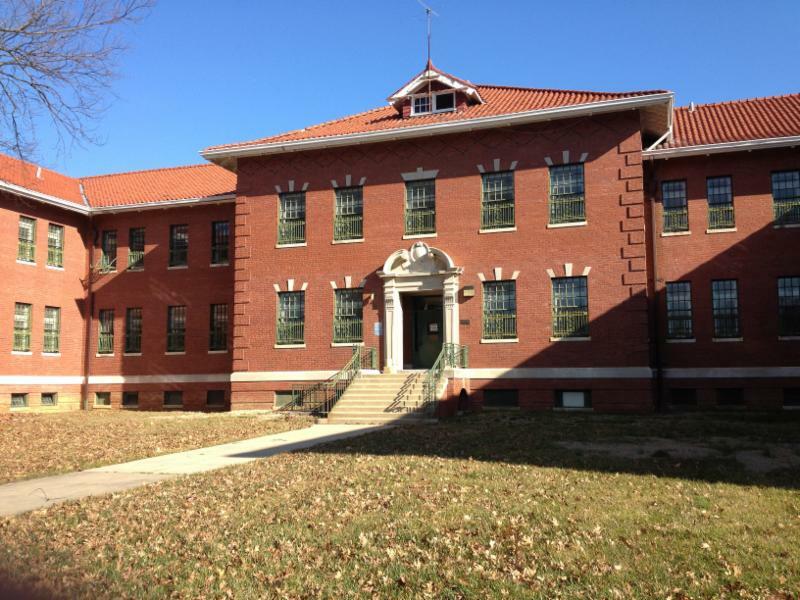 In 2014, LISC provided a $100,000 recoverable grant to SOME for the costs associated with renovation. SOME received additional funding from $6,688,478 in low income tax credits syndicated by the National Equity Fund. This is a recognition of the start of construction for Partner Arms II, 12 permanent supportive housing units funded in part by LISC. Join Bread for the City as they break ground on the site of their new Southeast Center in Anacostia. Join DCBIA in celebrating the accomplishments of the people in the DC real estate development community who help build DC. Oramenta Newsome is posthumously receiving the Community Impact Award. 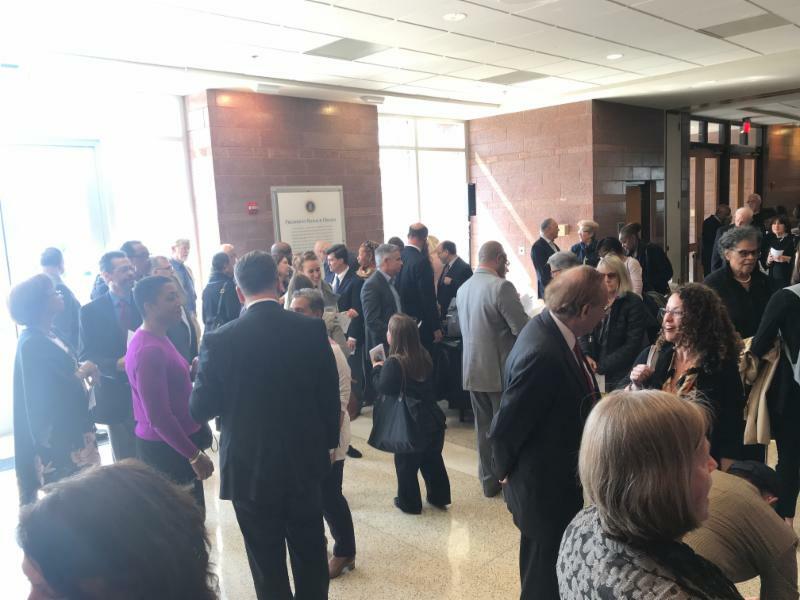 The Conway Center is the first facility in the District to combine affordable housing, job training, and health care in a single location; RSVP to SOMEConwayCenter@webstergroupinc.com . Housing Counseling Services is holding a series of workshops throughout the month of May. Topics include foreclosure prevention, how to search for rental housing, tenant rights and responsibilities, and more.